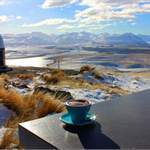 BY DAY – Drive or hike to the summit of Mt John. 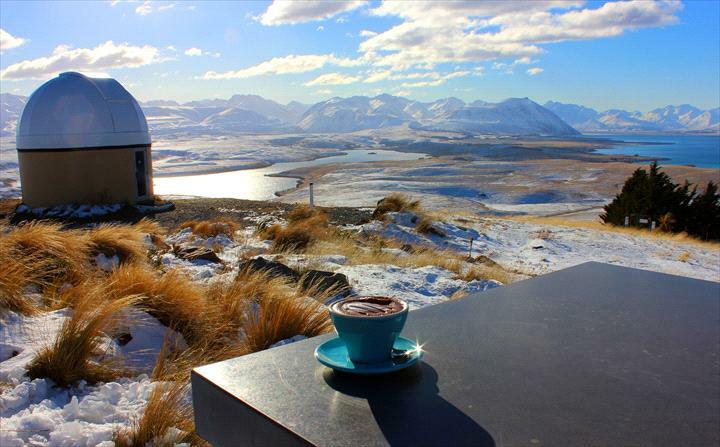 Enjoy your coffee with spectacular views of the Mackenzie Basin at the Astro Cafe. 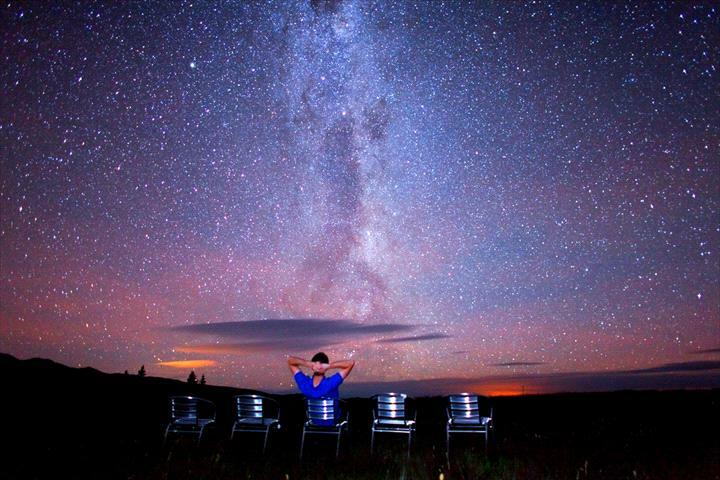 Imagine viewing day-time stars on a day tour of Mt John University Observatory. 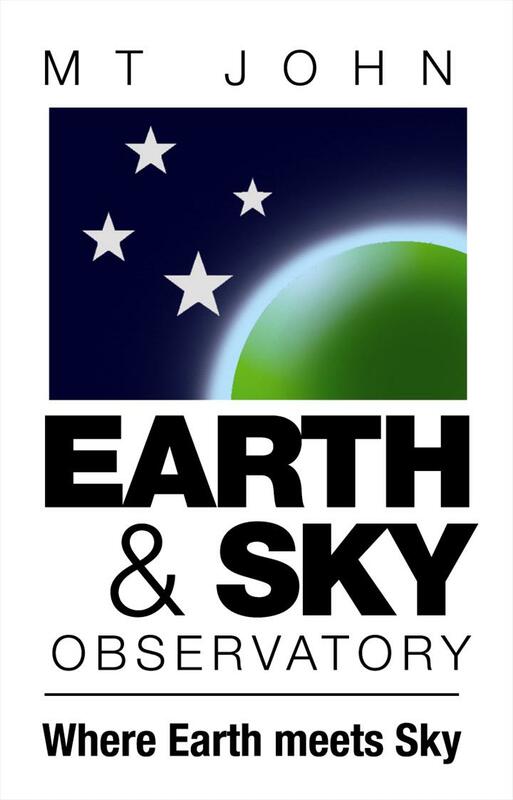 Favourable skies and powerful telescopes allow the sun, stars or a planet to be viewed. 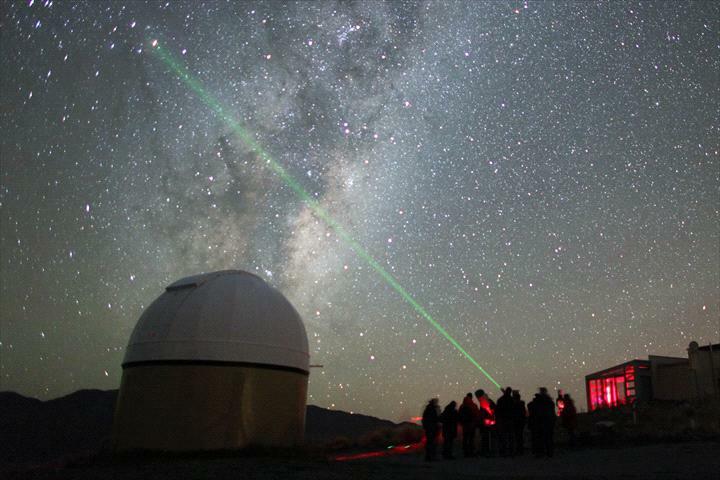 Marvel at New Zealand’s largest telescope, the MOA and learn about the research it conducts. 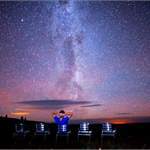 MT JOHN TWILIGHT & NIGHT TOUR - Join us for our famous Mt John Observatory tour, located in the world’s largest dark sky reserve. On the tour we provide transport, equipment and guidance; all you need to bring are keen eyes, warm clothes and a desire to see, learn and experience! 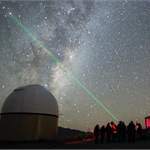 Telescopes are able to reveal familiar planets through to dense rich star clusters. Bring your DSLR camera; be stunned by what you could capture. When the stars are hidden from view, delve into the inner sanctums of the observatory as we educate you about the largest telescopes in the country and their discoveries. Departure times vary. Bookings are advised.